As well as being your local hardware shop, we also offer our skills in design. 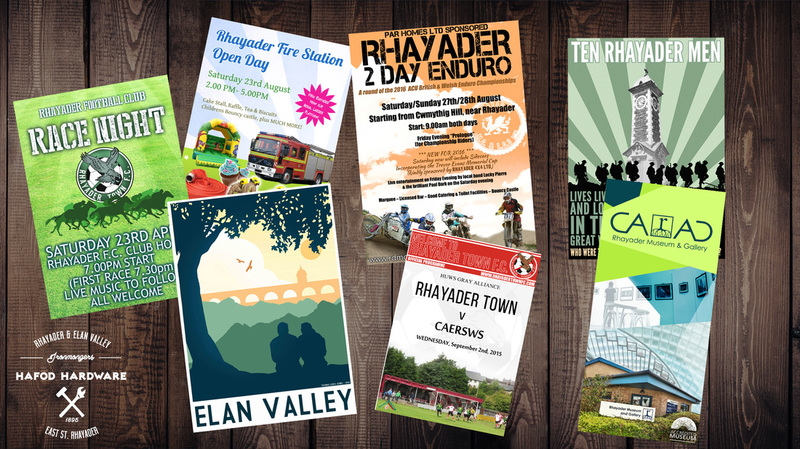 We specialise in event advertisement, tourism posters, logo design, business cards and brochures. We offer a professional finish at a competitive rate.